Are you interested in losing weight by using natural extracts and vitamins? Do you know what is Mursala tea? 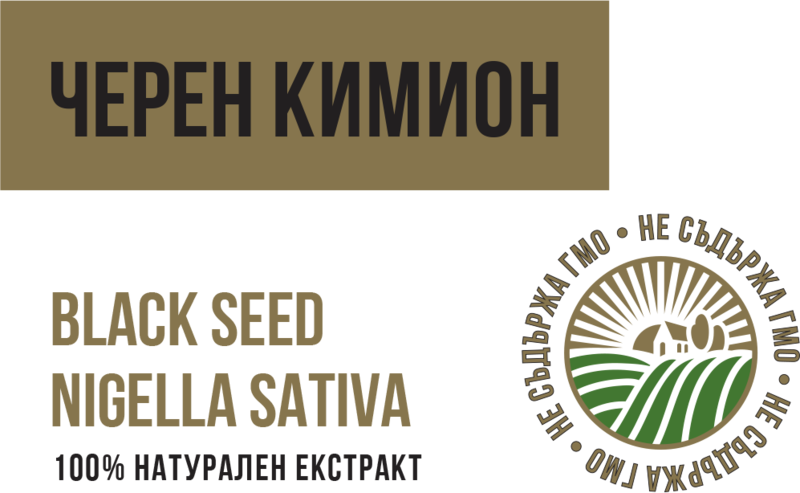 This unique Bulgarian herb has been kept in secret for many years. Select few upper class people were able to take advantage of its beneficial influence. 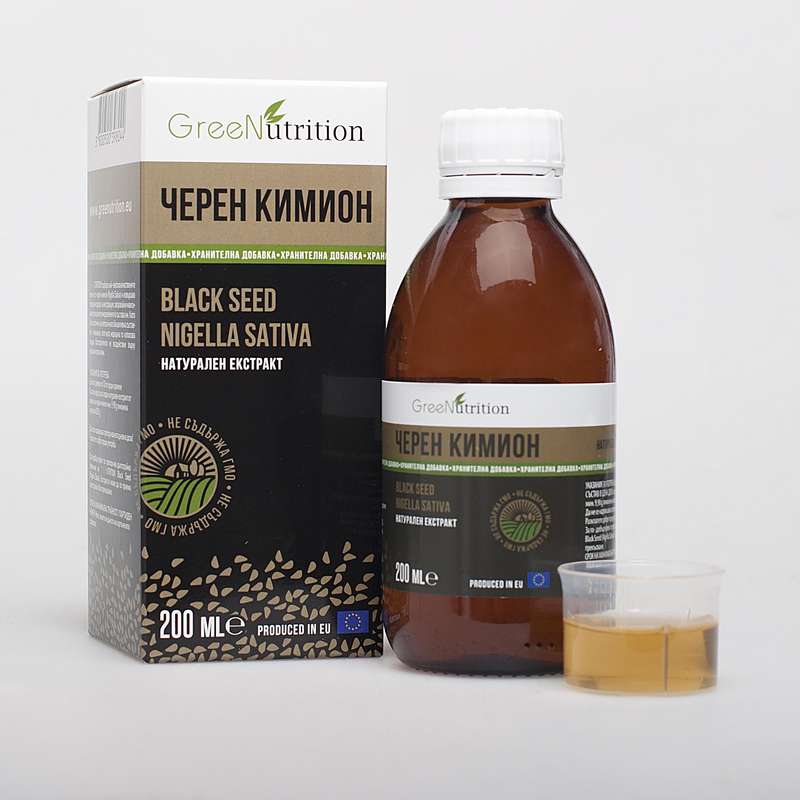 "The regular use of black cumin seed is a cure for every illness, except death." 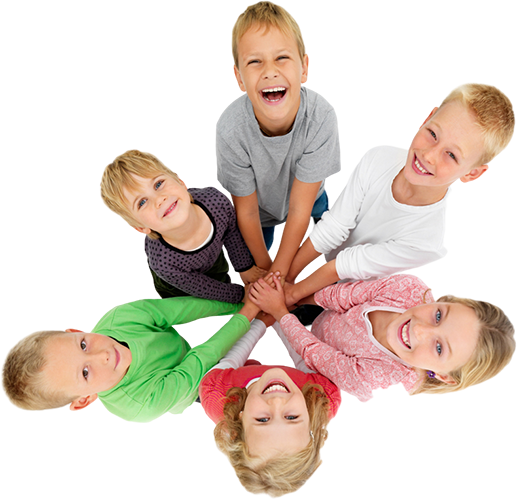 There is nothing better than watching how your child grows healthy and energetically. Would you like your child to grow this way? 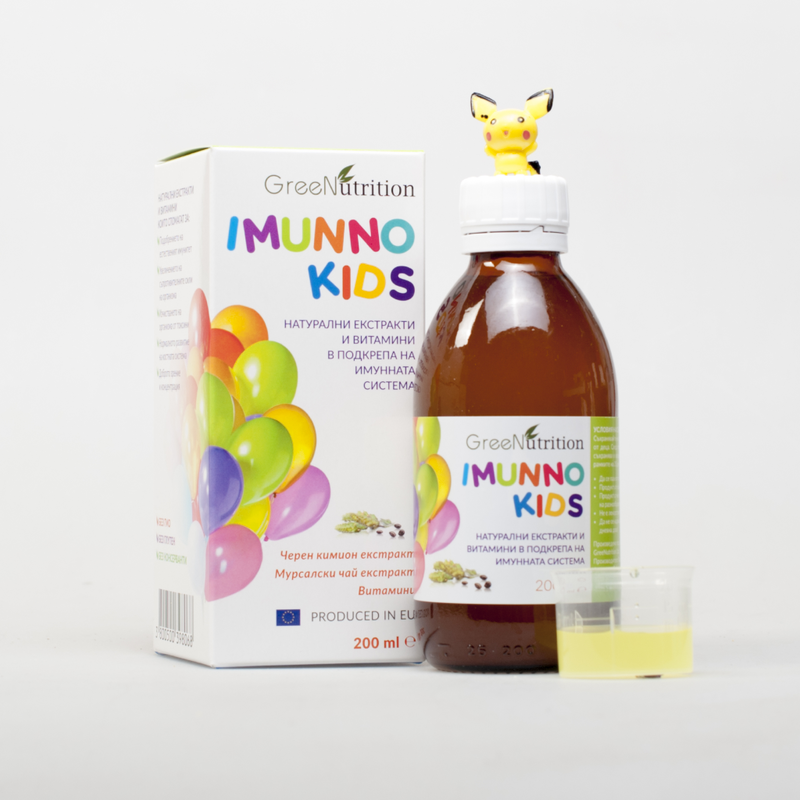 We offer a combination of extracts, fruits, and vitamins, which would keep your children healthy and smiling throughout the entire year. Which is more useful? Baking traditional Mursala tea stems or buying a ready-made extract. In this case, many people are deluding that the tradition is healthier than technology. There is a simple explanation. Ecological Mursala tea grows in the mountain, in an area of more than 1000m. altitude. There the weather conditions are quite harsh and it is exposed to cold, rain, snow and wind. For this reason, nature has made the stem of the plant thick-walled to withstand the weather. 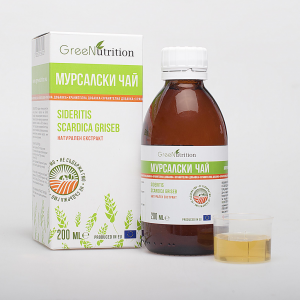 When making home-made tea using the infusion method, some of its useful substances can not dissolve in the water and therefore can not be absorbed in the body. 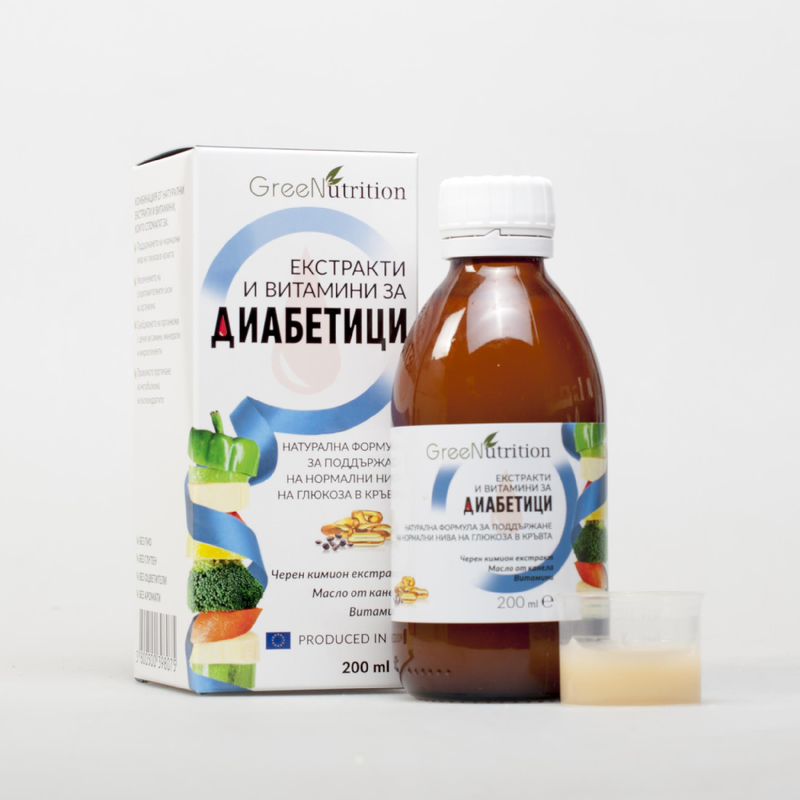 GreeNutrition uses a new technology, in which the natural stems are despatched into the extractor for a long time at specially selected degrees and pressure. 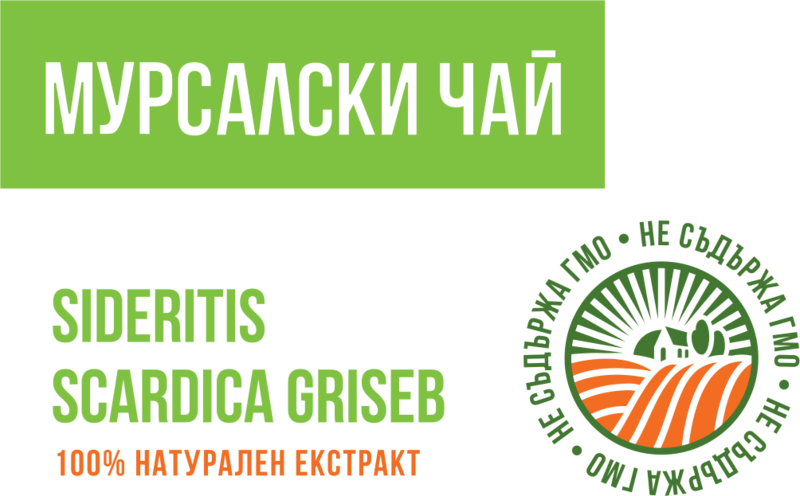 Our new development lab specialists have been working for over two years with Professors at the University of Food Technologies in Plovdiv to be able to choose the right chodromodule, temperature and stay for maximum exhaustion of the raw material. This way, in our extract, we keep the best that the herb can offer.